At Lonnie's request, this post is temporarily unavailable. Sorry. Check back in a week. 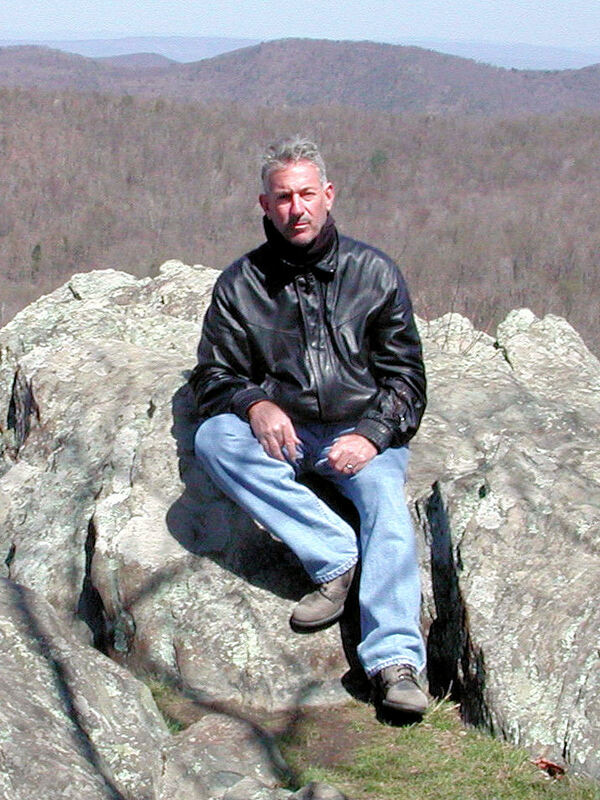 The northern route of the 2012 Motorcycle Cannonball will be a fantastic journey as we will ride some of the most scenic roads in America. There are however some obstacles we must overcome in the east, namely the big metropolis' of Cleveland, OH and Chicago, ILL. While we may have to utilize a short stretch of interstate to get through Cleveland, the interstate is not an option in Chicago. We have decided that on Stage 3, Sunday, September 9, we will travel from Sandusky, OH. to Muskegon, MI. where we will cross Lake Michigan via high speed ferry. 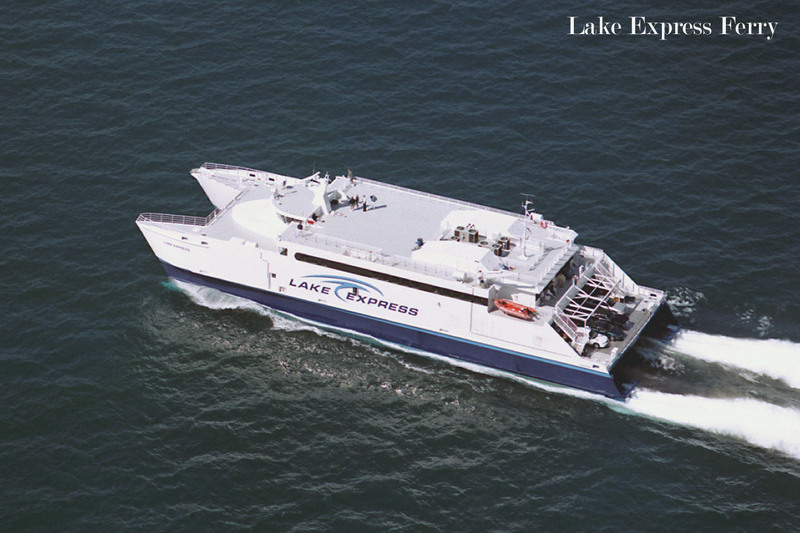 The Lake Express will depart Muskegon at 4:45 p.m. and carry us and our motorcycles on a 2 1/2 hour voyage across the lake to our overnight destination in Milwaukee. 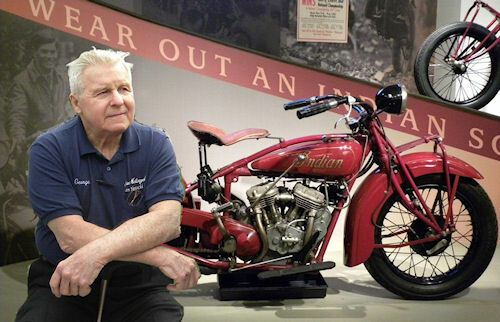 Once in Milwaukee we will be treated to a lavious dinner and reception at the Harley Davidson Museum. 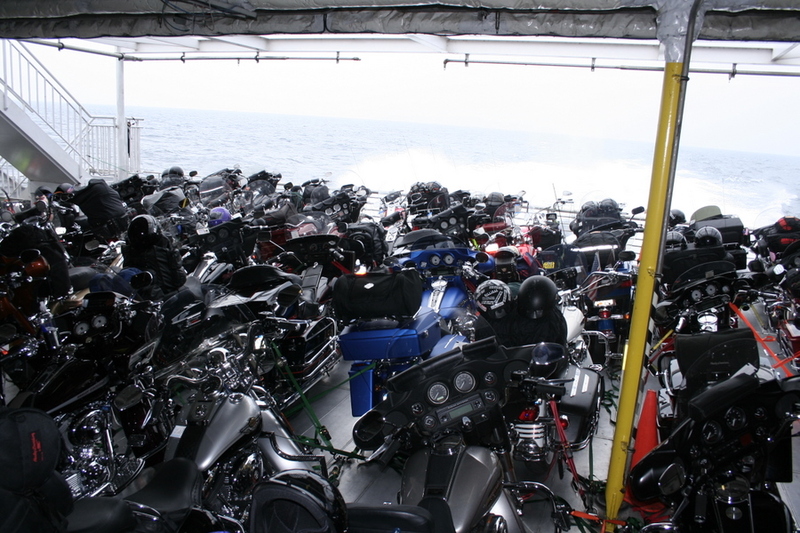 In order to accommodate this many motorcycles the Lake Express Ferry has graciously agreed to convert the deck of their ship in order for us to properly secure our bikes. In dealing with the ferry this far in advance we have been able to insure that our group would not only get a good rate, but also be allowed to book our passage before March 10, when the ferry opens up reservations for the general public. Space on the Lake Express is limited and fills up rather fast, so they have given us a small window of time to get all our bikes and riders reserved. Starting on Monday March 5 through Friday March 9 the Lake Express will take reservations for motorcycles only for the Motorcycle Cannonball group. 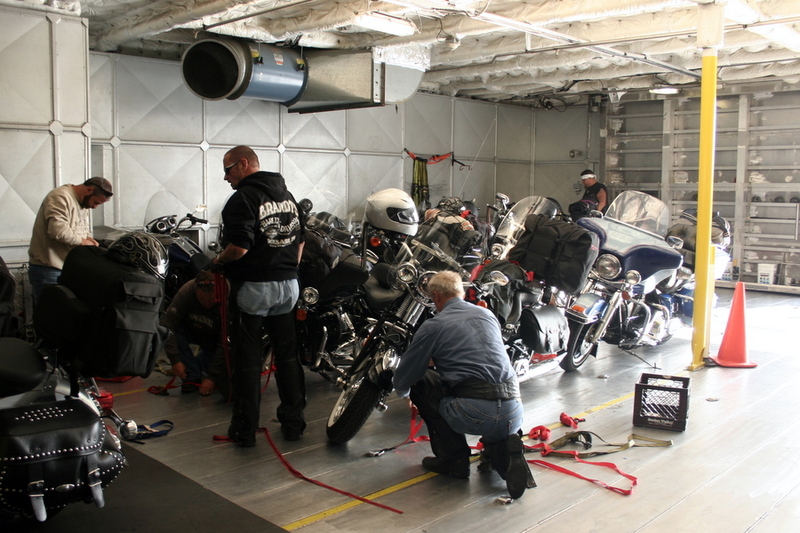 Only the participating motorcycles and riders will be allowed to book passage on the ferry for our time slot. There will not be enough room for team support vehicles on the ferry. All support vehicles will have to go through Chicago on the interstate in order to get to Milwaukee, with the exception of official Cannonball staffed sweep vehicles. The Premier Cabin, which features seating for 48 passengers, is well suited for the traveler who wishes to mix work and travel, or for the traveler who enjoys an extra level of service on board. Amenities include steward service, work-friendly table seating with electrical service for laptops, complimentary headsets for movies, newspapers, and complimentary non-alcoholic beverages. Each rider will need to book one space for their motorcycle and one space for them by calling Jill Emery at 1-231-622-9861 on March 5 through March 9, from 8:30 a.m. to 4:30 p.m. eastern time. It will not be possible to show up in September and book passage on the ferry. If you do not book your space on the ferry now you will not only miss the boat, but you will also incur a penalty for not completing the course that day. 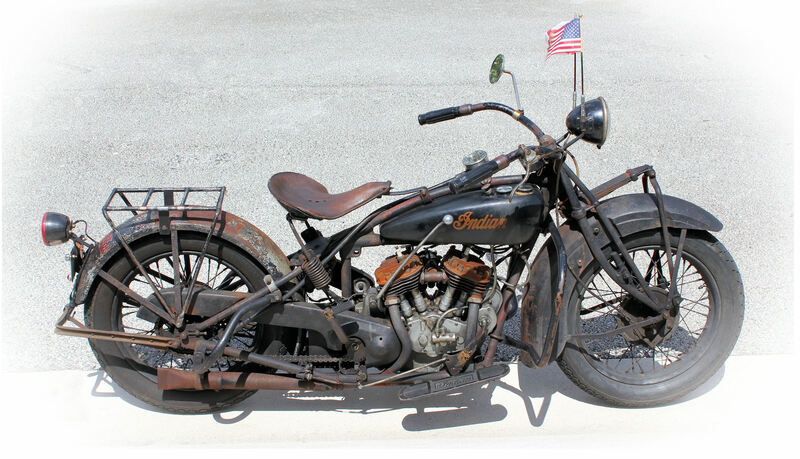 You will have to drive around the lake through Chicago and miss the event at Harley Davidson. So please call Jill as soon as possible and tell her you are with the Motorcycle Cannonball.